First home? New home? Downsizing? 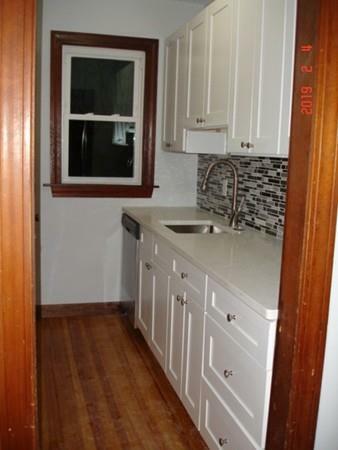 Move into this newly remodeled, two-bedroom home. Close to 495 and Rt.133. 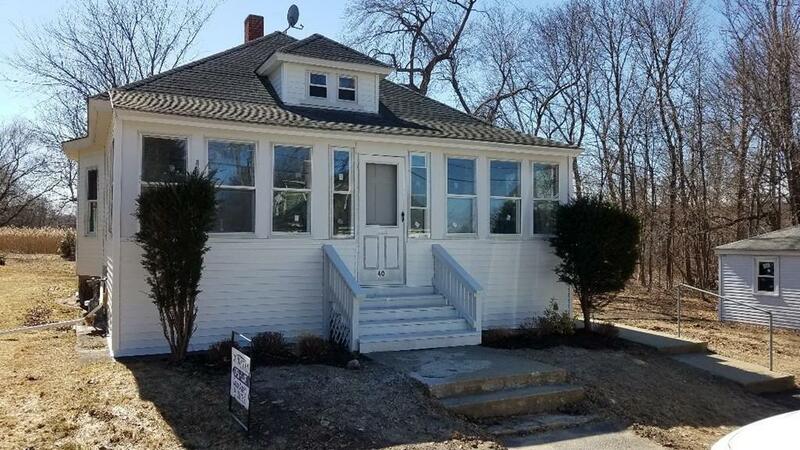 This house features: new siding and windows, along with an updated kitchen and bathroom. The enclosed front porch leads into a large open floor living/dining room. Hardwood floors throughout the spacious living areas. 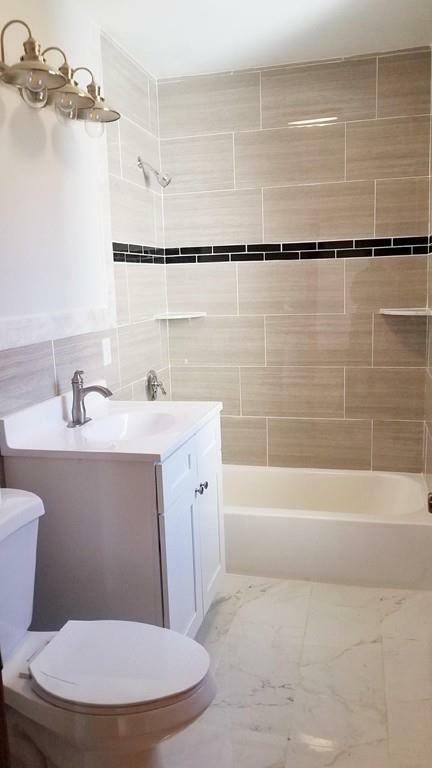 The bathroom has been updated with ceramic tile floors and newly tiled shower/bath. 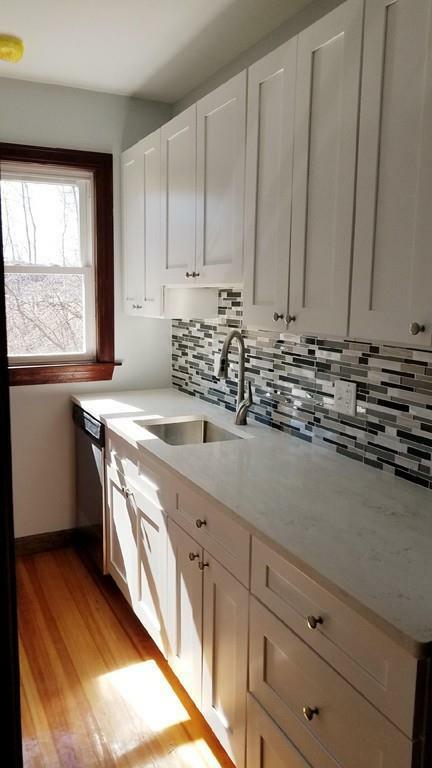 The kitchen features granite counters, new sink, and other modern updates. Storage?! There is plenty of storage. This home boasts a huge walk up attic that could be made into another room or left for storage. Listing courtesy of Diane Amato of Vylla Home. Listing provided courtesy of Diane Amato of Vylla Home.